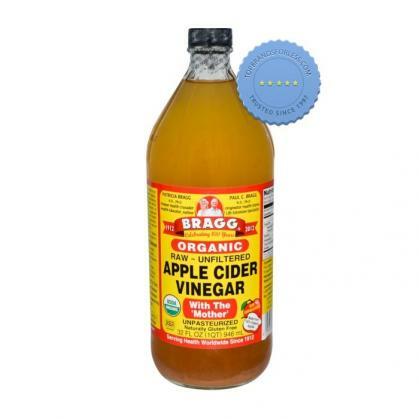 Enjoy the benefits of raw, unfiltered apple cider vinegar with Bragg Organic Apple Cider Vinegar 946ml. Sourced from organically grown apples, it contains the amazing "mother of vinegar" and helps to support the immune system and promote good digestion and pH balance. Features the amazing "mother of vinegar"
It contains Organic Raw Apple Cider Vinegar that is unfiltered, unheated, unpasteurised and 5% acidity. It contains the amazing Mother of Vinegar which occurs naturally as strand-like enzymes of connected protein molecules. 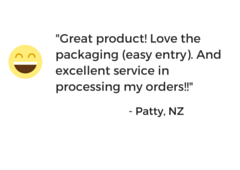 Delicious, ideal pick-me up at home, work, sports or gym. Perfect taken 3 times daily-upon arising, mid-morning and mid-afternoon. 1 to 2 tsps Bragg Organic Vinegar in 8 oz glass of purified water and (optional) to taste 1 to 2 tsps organic honey, 100% maple syrup, blackstrap molasses or 4 drops of the herb stevia.